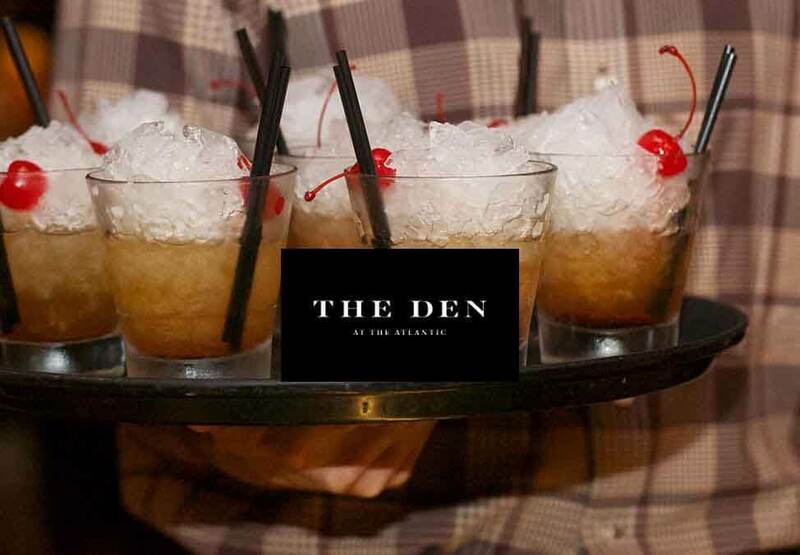 The Den Basement Cocktail Bar offers a charming vibe reminiscent of the Golden Era and New York bar culture. 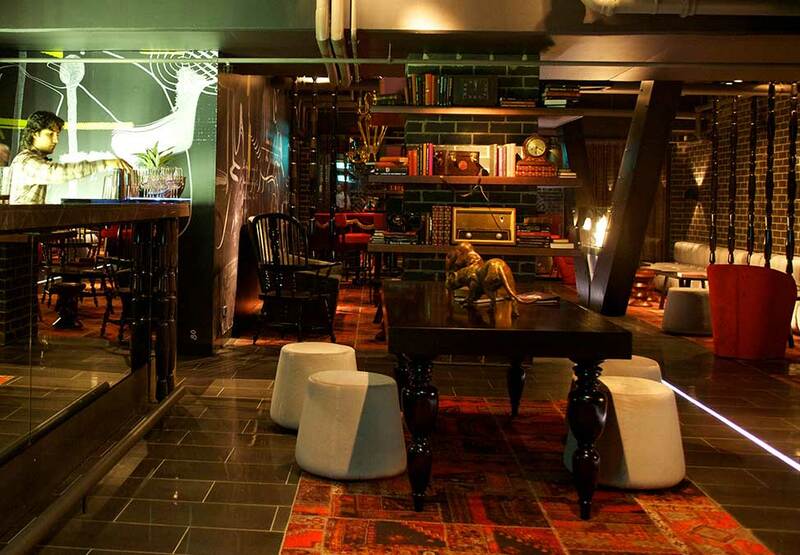 Filled with bookcases, heirlooms, gas-flamed heaters, velvet sofas, vintage Persian rugs, cottage chairs and a grand piano, it boasts an intimate and nocturnal ambience that is perfect for a quiet drink or private event. 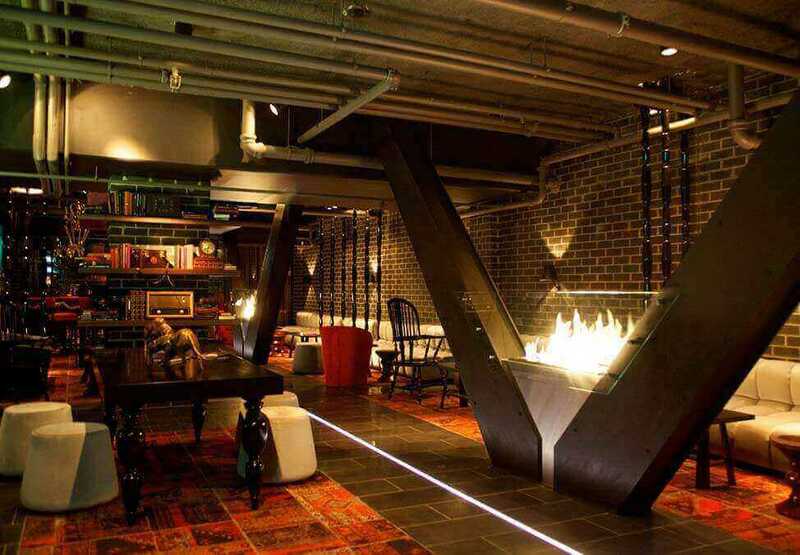 Alongside its expertly crafted cocktails, there is an expansive selection of hand-picked rare whiskies, vodkas and other spirits from the finest distillers around the world.